Irene is responsible on behalf of the Board for setting and driving our strategic direction, and for our governance and funding. She oversees our programme and operations to ensure we meet our aims and targets. 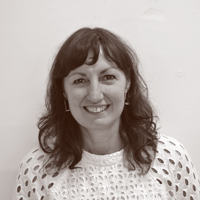 Allyson supports the planning, development and delivery of our exhibitions and events. 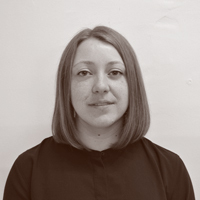 Liaising closely with makers on exhibition logistics, Allyson ensures our shows are delivered successfully. 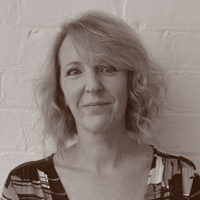 Gill maintains our books, accounts software and supports the production of the financial reports. 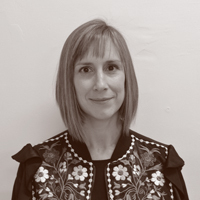 Jo manages our programme of exhibitions and events both in the UK and internationally. 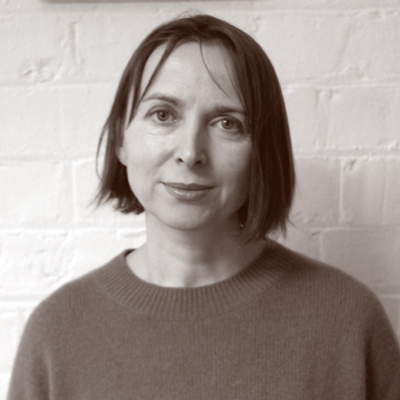 Jo works closely with our partners to develop high-quality projects and helps makers grow their practice. Kerstie supports the work of the whole team and our Director by ensuring the smooth running of the office, coordinating schedules and handling our administrative needs. Tanwen supports our outreach and engagement activities. Tanwen closely liaises with partners and makers to broaden the audience for craft. 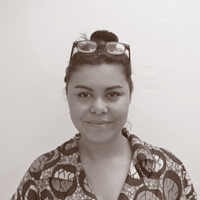 Veronique manages the planning and implementation of our marketing, PR and communication activities. Veronique creates multi-channel campaigns to raise the profile of Scottish craft and drive engagement. 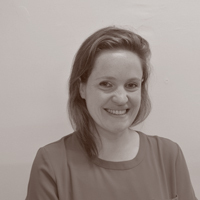 Amy Lou supports our marketing strategies and campaigns, and she is responsible for maintaining our What’s On and Opportunities sections of the website.